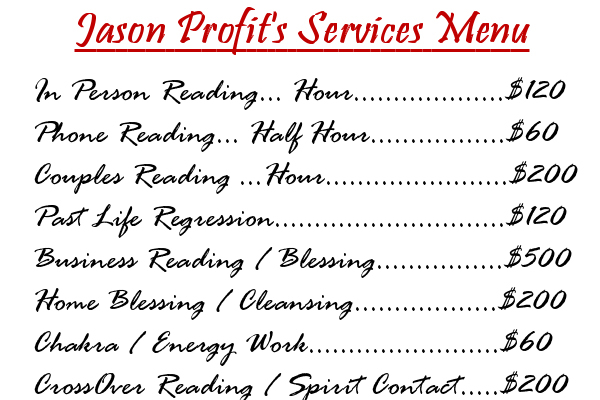 These past life sessions are best for clients who are intelligent and have good concentration. You will enjoy a very relaxing and deeply personal hypnotic experience. While there are many ways to go back into your past life cycles… You will find this peaceful hypnotic regression to be one of the most rewarding events in your life. Many clients report a long lasting peace and relaxation after wards that helps them find clarity in their current life path. You may also call my office or email me using the contact form below! Happy to serve clients in Greenville, SC and all surrounding areas!